And I see it with you. 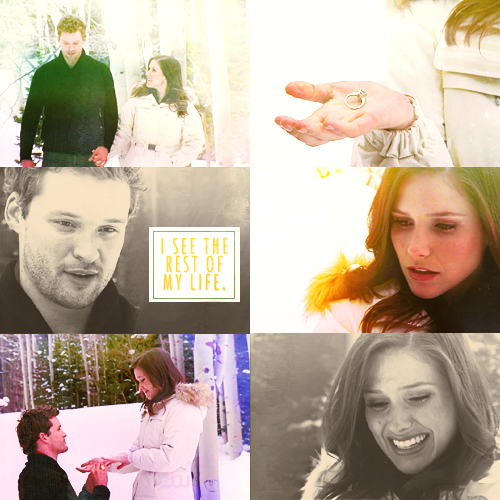 Marry me, Brooke Davis. . Wallpaper and background images in the Brooke and Julian club tagged: photo one tree hill brooke and julian tumblr. 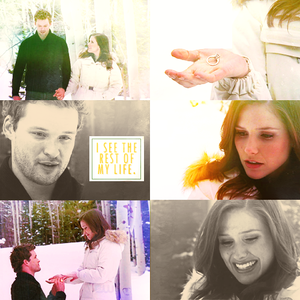 This Brooke and Julian fan art might contain picha, headshot, and closeup.